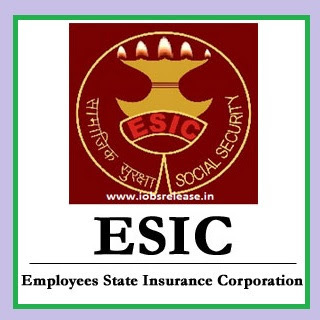 ESIC-Employees’ State Insurance Corporation Mumbai Walkin Recruitment 2017-2018 Application Form for 51 Specialist Posts. ESIC Mumbai Jobs Candidates are requested to Download Application through Official website www.esic.nic.in. The Walk-in date for submission of applications is 02 to 03.11.2017. ESIC Mumbai Walkin Career 2017 Specialist Posts Apply Now.